We have already been active in the field of control systems based on PLC for many years. We specialise in the area of industrial automation; in particular on the repair and the diagnostics of parts, on supplying new and refurbished parts and on the buyout of parts and of technological equipment. 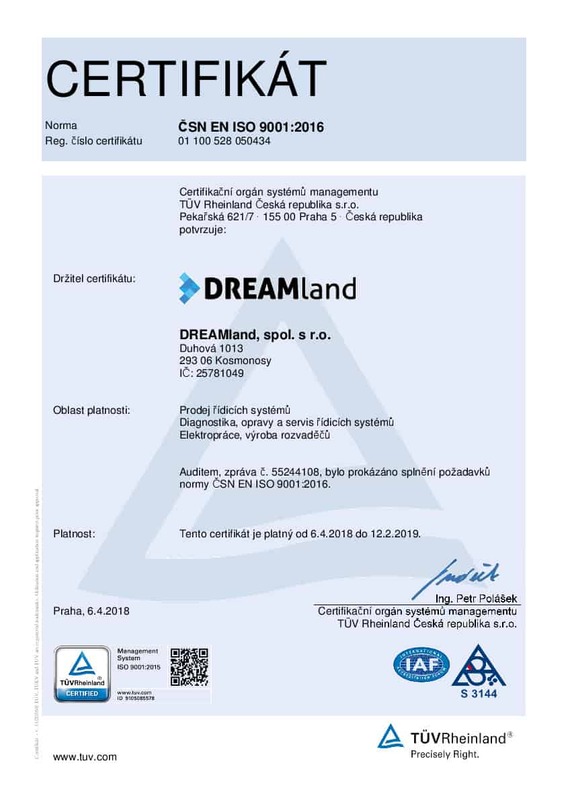 We were one of the first companies in the Czech market to repair and to supply refurbished Siemens, Allen Bradley, Omron parts and also those of other brands. We have our own repair centre and warehouses with a total area of 1,800 m2 available, in which we stock more than 65,000 items. Our services are currently utilised by customers from 86 countries all over the world. 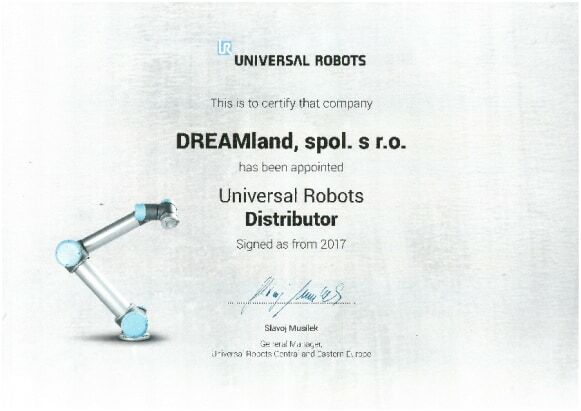 Since 2017, we have been a certified distributor of collaborative robots from Universal Robots, and since 2018 we have become a certified distributor of mobile industrial robots from MiR. Our team of specialists helps customers automate and integrate robots into their operations. The company itself has 44 employees.